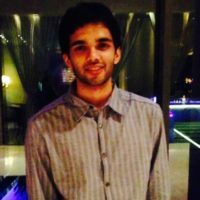 Yash comes from a background of Sales, Marketing and Brand Management. He has previously worked with Piaggio India in various capacities. At RANNNITI Yash is responsible for deal flow and leads the production. He completed his Bachelor’s in Electrical Engineering from University of Pune. He is a Game of Thrones fanboy and is fond of Beagles.